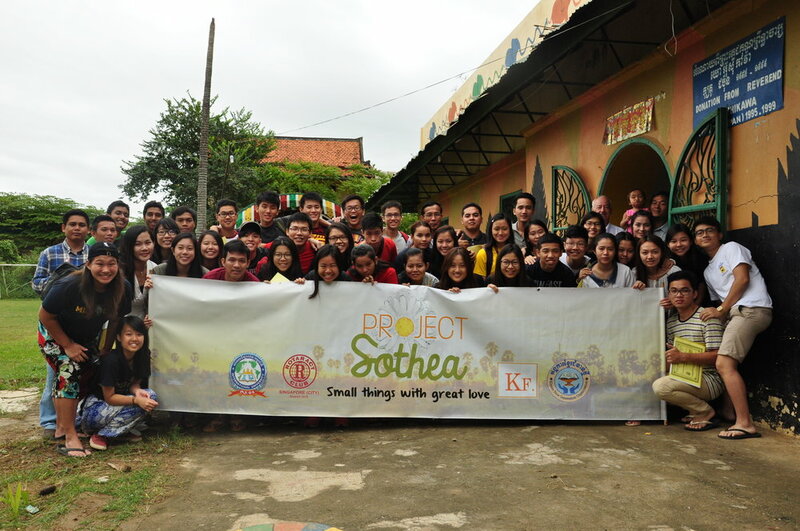 Project Sothea is a humanitarian aid project organised by Year 1 and 2 medical students. We made our 7th trip to Battambang, Cambodia in December, 2016. The beneficiaries of this project include villagers in Kamping Puoy and Sra Kaew, Battambang (30km away from Battambang city) where healthcare services are inaccessible, and the children at Peaceful Children Home 2 (a home for orphans or children whose parents are unable to care for them). We aim to provide basic healthcare access to the villagers and children from the home to deal with current and acute problems, as well as to help them cope with chronic illnesses via lifestyle changes and education programs targeted at all age groups. We also hope to address the urgent needs of the villagers. This includes having a clean water supply and proper sanitation, as these are the primary causes of many health problems faced by the them.